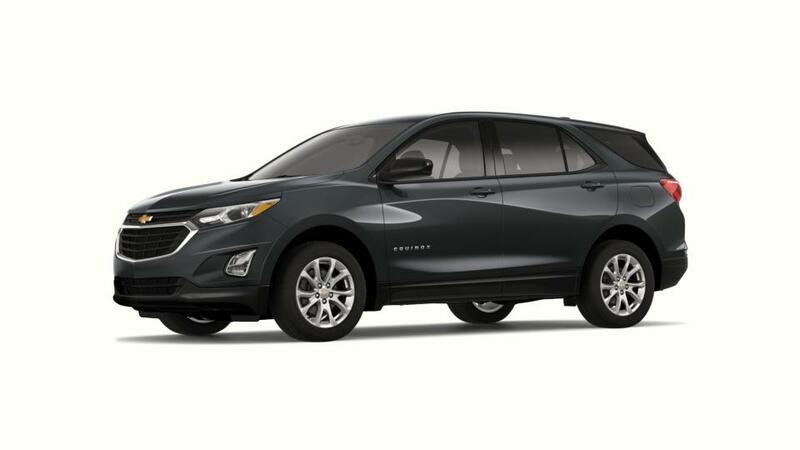 Our dealership is offering the new Chevrolet Equinox inventory to all Baraboo customers. Gaining significant improvements over a period of time, the new Chevrolet Equinox, offered in Baraboo, has marked its presence in the compact SUV market. Equipped with plenty of standard features, quality interior and ample passenger and cargo space, this crossover is for those who love to carry their world around. The infotainment system available in new Chevrolet Equinox, will keep you well informed and entertained on Baraboo roads. Drop by our dealership to learn more about this vehicle. Test-drive the new Chevrolet Equinox in Baraboo today!